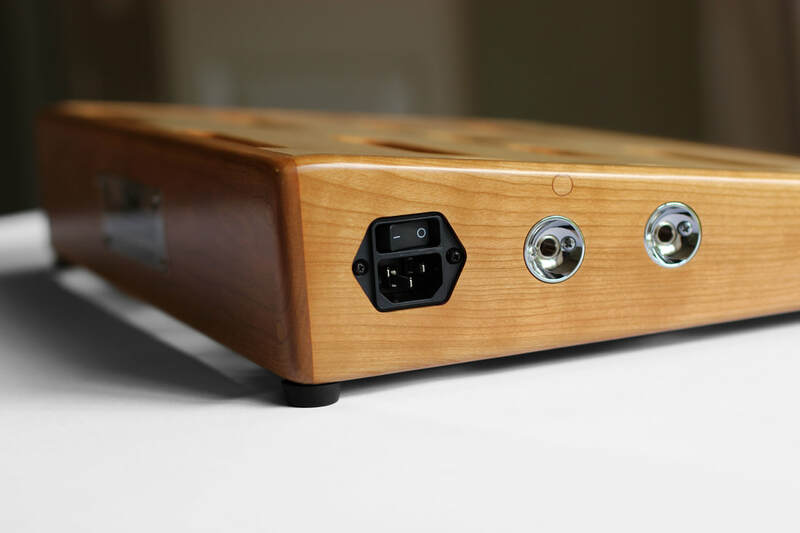 Our custom order form makes it easy to design your next pedalboard. Choose a size and select your favorite wood along with many other options. 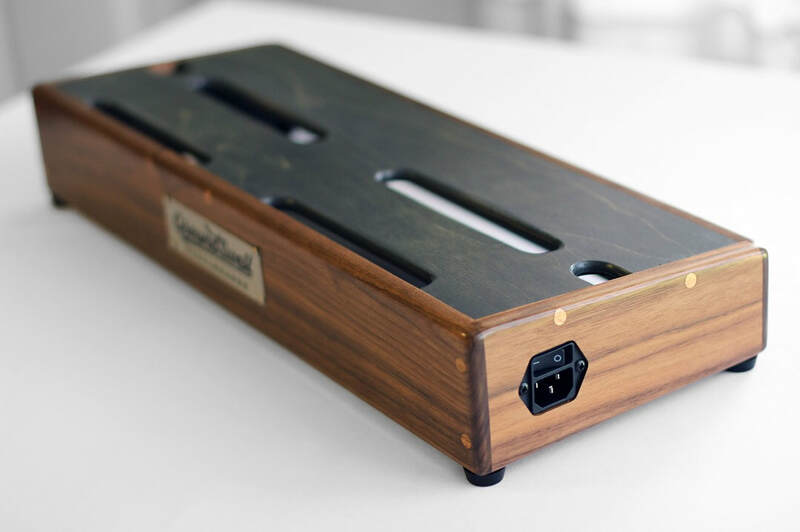 We now offer custom wood toppers for 15 different pedals. Select a model, your favorite wood, and we'll have it built and shipped out within 2 business days. Constructed with screw reinforced rabbet joints and premium grade wood adhesive on every joint. Sized to fit Pedaltrain & Mono Cases. Multiple slots carved into every pedal deck for easy cable access. Beautiful hardwoods & detailed attention. Our goal: to make your pedalboard a work of art. We are passionate about handcrafting our pedalboards with an excellence you don't typically find in mass-produced products. "I just arrived home to the most beautiful pedalboard! Wow! It is dynamite and I can't wait to begin using it. Thank you dearly for creating such a beautiful board!" "Wonderful pedalboard! Couldn't have asked for anything more. All very solid and surprisingly light weight, not to mention it looks great! The transaction with the seller was easy and fast and it arrived quickly with no problems. Definitely a pleasure doing business."